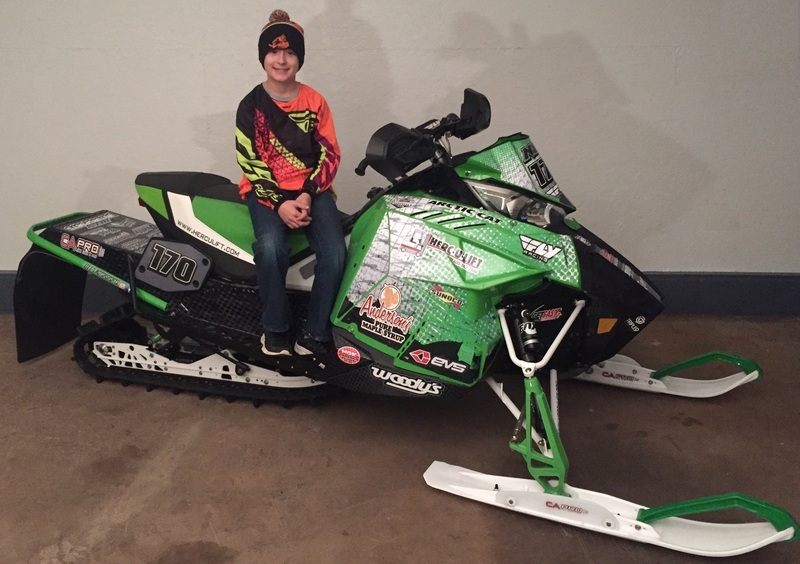 The 2016/2017 winter SnoX season for Neil Dees and the crew at Dees Motorsports is going full swing, with Neil returning to the track on Arctic Cat's ZR6000r and competing in the transition classes at the ISOC Nationals, ISOC Regionals, and the Great Northern Snocross Series. This will be the 7th year Neil has competed in the sport and the 3rd year racing a full-size sled. He has been working hard to prepare for the upcoming season and to get himself onto the podium. 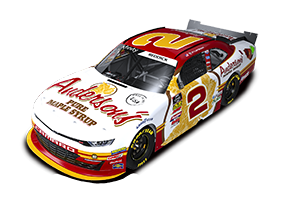 Anderson's is excited to be on board with Neil this year as he looks to continue his success on the track. In addition, Neil will be racing in a dirt car for the first time in his career in a junior sprint car at the Tomahawk Speedway. Click here for the press release detailing Neil's dirt track racing.